Thanks to all who have contributed time, fabric and creative energy to make quilts for others through do. Good Stitches. 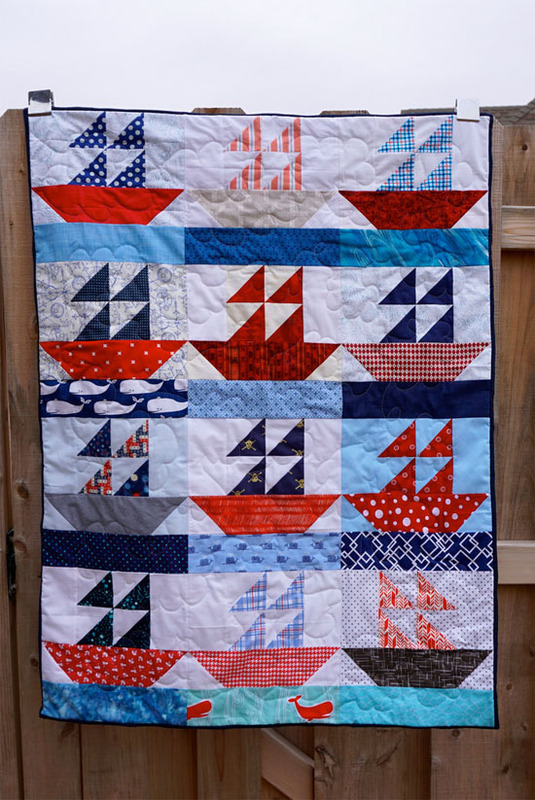 Every quilt given in love is a success in my eyes! In 2017 there are some new openings in the bee, especially for quilters (who take turns leading and finishing a collaborative quilt about twice annually). If you are interested, please learn about do. Good Stitches here. 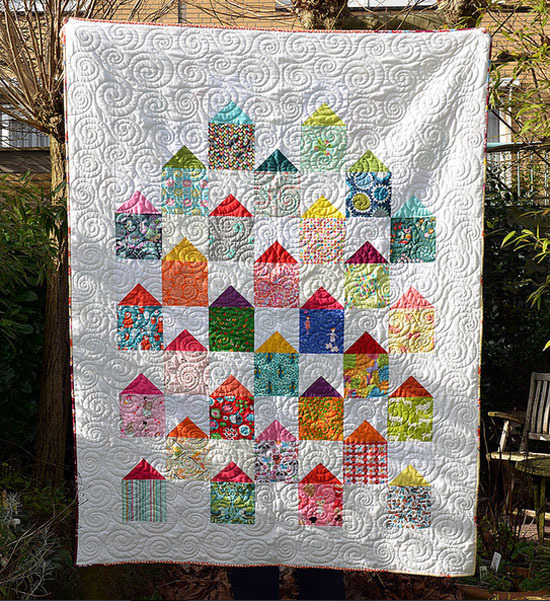 While quilts of all styles are wonderful acts of charity, this bee intends to bring together those who enjoy sewing with modern fabrics and are comfortable using social media such as Flickr or Instagram to share pictures of blocks and quilts. To join the wait list, please use the form on the bottom of this page and I'll be in touch as soon as I have a spot for you!